I’ve never needed something more in my life. These jerseys are everything we love about America: football, flags and excess. 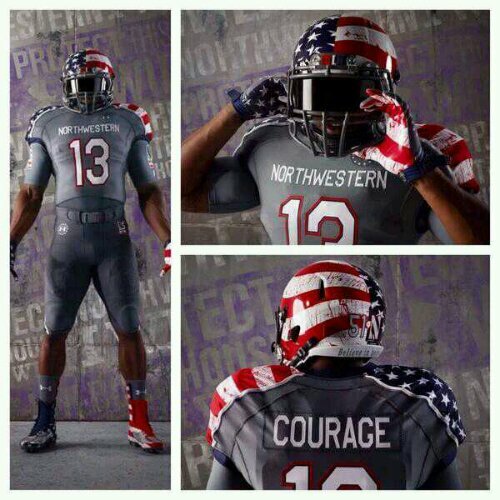 Posted on November 4, 2013, in Average Blog Posts and tagged America, college, football, jerseys, northwestern. Bookmark the permalink. Leave a comment.